The clever wrapper revealed a caramel-color bar sectioned off into odd shapes of various sizes. Biting into one of those shapes revealed a wonder; a creamy, caramel-y, tangy, licorice-y perfection with just a taste of saltiness. and the licorice lovers. It didn’t take long for the reports to come in. “That licorice one from Iceland was AMAZING.” Yeah no kidding. 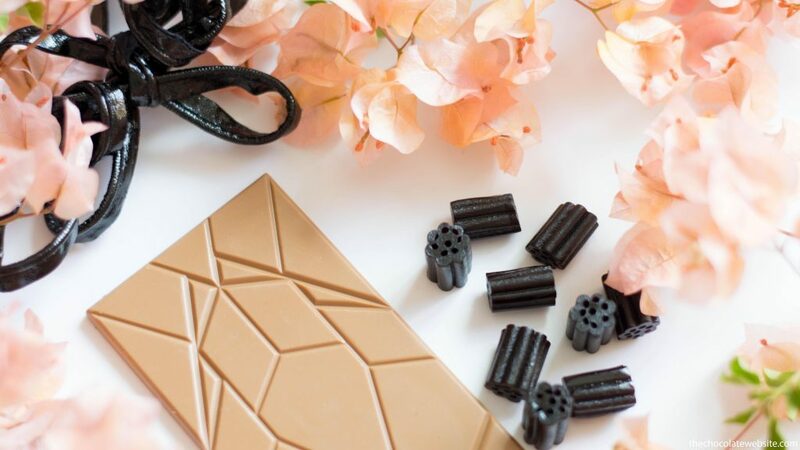 “That white chocolate, the one with the licorice…it was AWESOME.” Agreed. the truth is I’ve never been to Reykjavik and probably never will go to Reykjavik. Going to Reykjavik is called traveling and I don’t seem to do much or any of that…unless you count my taste buds getting to travel the world thanks to chocolate. It’s been months since we tried this bar but it is certainly not forgotten. “That licorice one from Iceland” (which is obviously much easier to remember than “Omnom Lakkris“) comes up in conversation now and then, always with a rather starry gaze of fond remembrance. As for the self-imposed rule, so far I’ve remained impervious to getting a third bar from Omnom. Of course that may have something to do with not being able to ship in chocolate for nine months out of the year. 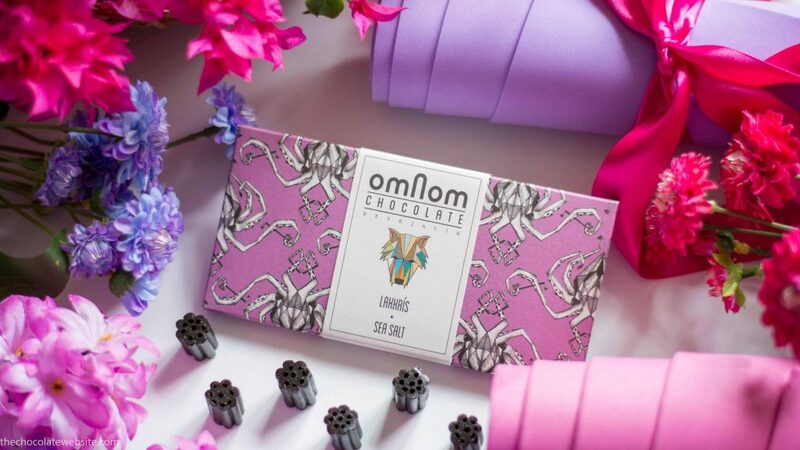 I have it on good authority from friends that the Coffee Omnom bar is also amazing…. soft, chewy, almost melt-in-your-mouth stuff made by Panda? Now that’s LICORICE. 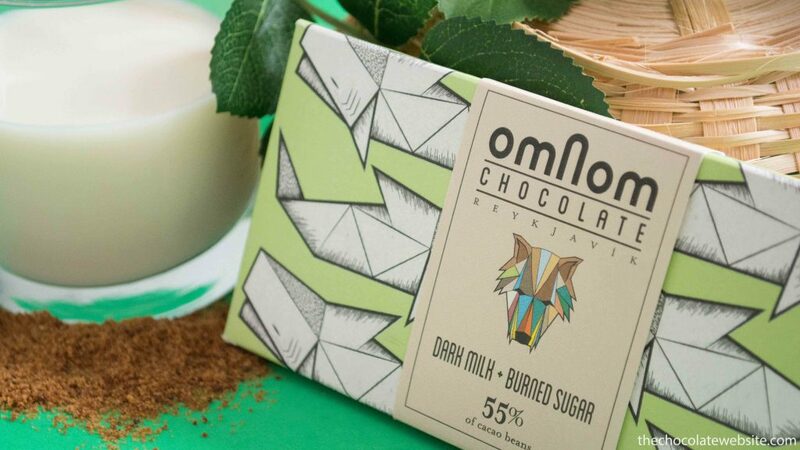 Intrigued by a number of factors (the novelty of bean-to-bar chocolate being made in Iceland, the reports of Omnom’s creative packaging, and the flavor “Dark Milk”, Omnom ended up very high on my list of must-try craft chocolates.